The proposed changes to exempt current pension income in the budget may be aimed at limiting the manipulation of tax events under the ATO’s current interpretation on ECPI, as well as simplifying ECPI for SMSFs, says a technical expert. 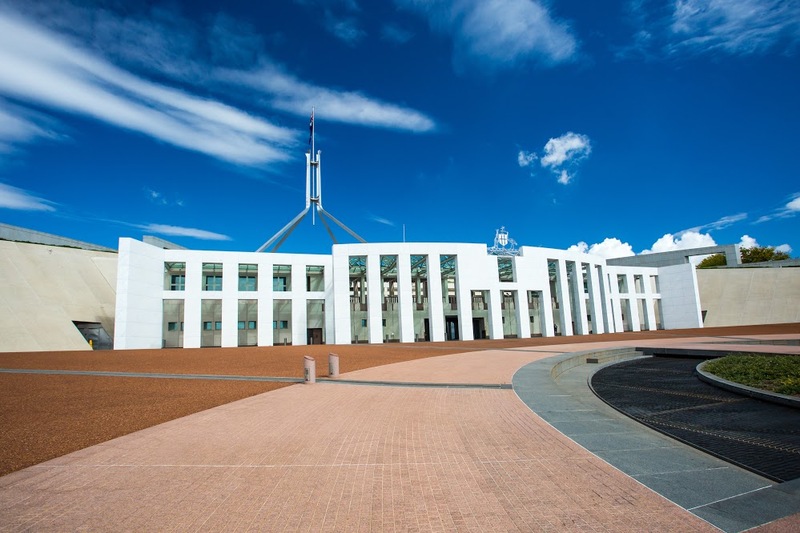 The government has announced a proposal to allow superannuation funds with interests in both accumulation and retirement phases during an income year to choose their preferred method of calculating exempt current pension income (ECPI). The government also plans to remove a redundant requirement for superannuation funds to obtain an actuarial certificate when calculating ECPI using the proportionate method, where all members of the fund are fully in the retirement phase for all of the income year. This measure is intended to start on 1 July 2020, if legislated. The SMSF industry has strongly advocated for technical amendments to ECPI in order to reduce unnecessary complexity for SMSFs. SuperConcepts general manager of technical services and education Peter Burgess previously told SMSF Adviser that the explanatory memorandum accompanying the bill, which gave effect to the super reforms in 2016, stated that a regulation would be made to help eliminate scenarios where SMSFs where required to obtain actuarial certificates unnecessarily. However, the regulation was never made and, as a result, SMSFs who only have assets supporting account-based pensions, but have a member with a total super balance in excess of $1.6 million, are required to obtain an actuarial certificate under the current law. “This could occur, for example, because the member’s pension balance in their SMSF together with an accumulation balance they held in another fund exceeded $1.6 million as at 30 June 2017,” Mr Burgess said previously. In the lead-up to the election, Chartered Accountants Australia and New Zealand (CA ANZ) lobbied for a return to the previous industry practice for ECPI that was in place prior to the ATO establishing that funds which have segregated assets at any point in the year must calculate their ECPI using the segregated method for that period. Fitzpatricks Private Wealth head of strategic advice Colin Lewis said that the measure to remove the need to obtain an actuarial certificate when all members are in pension phase is a sensible, common sense outcome. “It was a ridiculous requirement to have that anyway; it was a cost and burden on the fund,” he said. Mr Lewis said that it is still a little unclear how the other measure, which allows members to choose their preferred method of calculating ECPI, will apply. “If funds have a choice of how to determine exempt current pension income, the segregated or the proportionate method, does that mean we’re able to go back to working out which assets go into retirement phase and what assets go into accumulation phase?” Mr Lewis asked.